Genesis Gaming software developer will soon introduce a new slot machine called Cai Shen’s Fortune. This game promises to make you rich. With the announced release of the Cai Shen’s Fortune slot machine, it is clear that Genesis Gaming is determined to make 2017 a great success. 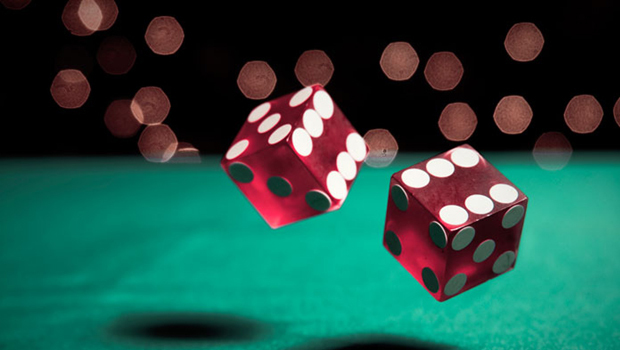 Many online casino software developers have started the year in style by offering excellent titles to players, and the least we can say is that Genesis did not stay on the sidelines. 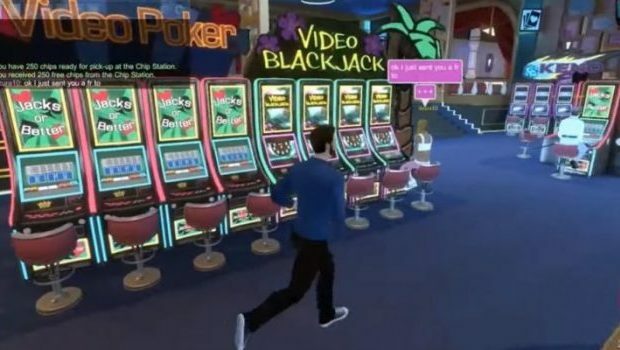 He launched the Rich Man’s Toy slot game in March, which has already made lucky winners, and he obviously does not intend to stop in such a good way. 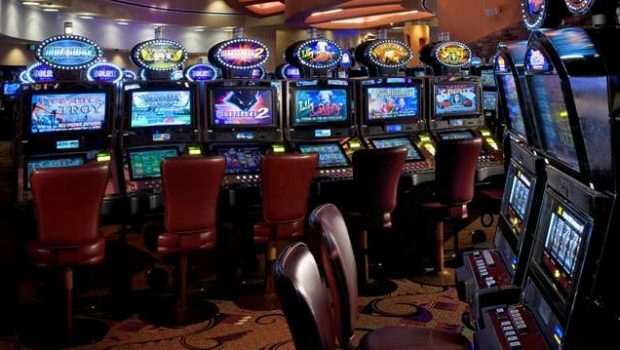 The publisher plans to add the new slot machine Cai Shen’s Fortune to its rich library and, like other titles, this entertainment option reserves a lot of surprises for gamers. Cai Shen is a Chinese term that literally means “god of wealth” and refers to a group of deities who have the power to improve the financial situation of people. This 5-reel game is apparently inspired by this and incorporates beautiful graphics and sound effects that will compliment your sessions. The entire interface is dominated by the red color, with in the background a temple decorated with lanterns. The title has 243 ways to win, which means that players will be entitled to more earning opportunities. As for the symbols available on the reels, they are well presented and relate perfectly to Chinese culture. You will find the god of wealth in person, Chinese characters, a medal and a fish, as well as icons of poker cards ranging from 9 to Ace. Everything is put in place on the design side for the entertainment to be complete. For the available features, players will be given a joker whose role is to replace other icons, with the exception of the scatter symbol, to create winning combinations. This scatter symbol is represented by the Chinese character, and it can grant you between 5 and 50 coins. Also, when you get at least 3 icons of the genre anywhere on the screen, the Cai Shen’s Fortune Free Spins feature becomes active. 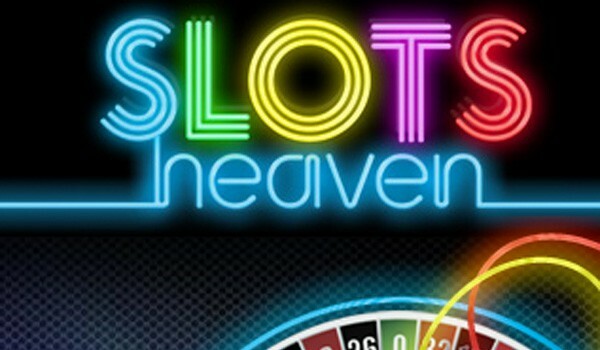 At this level, you will be asked to choose from 5 free spins options. Each option includes a number of free spins with different joker multipliers. The free spins part can also be reset. 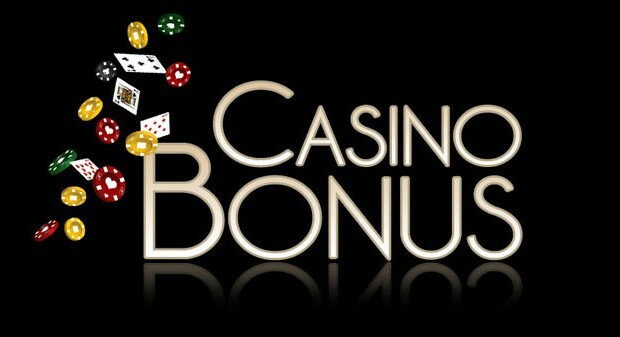 Genesis Gaming software developer enjoys an excellent reputation, allowing it to offer its services to some of the best online gambling establishments. If you want to enjoy a unique experience, create an account now at the casino Tropezia Palace. 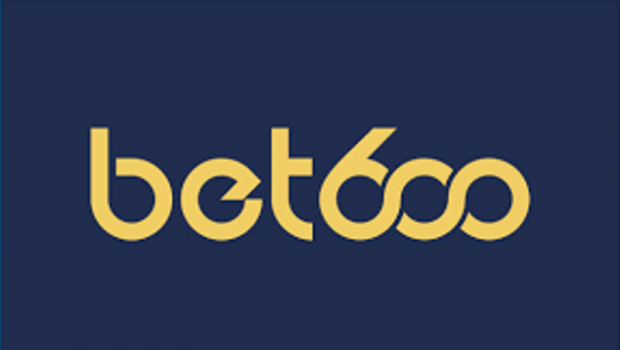 This platform welcomes new players with a welcome bonus of 100% up to 100 €. In addition, you can enjoy interesting promotional offers that will make the experience even more lucrative. 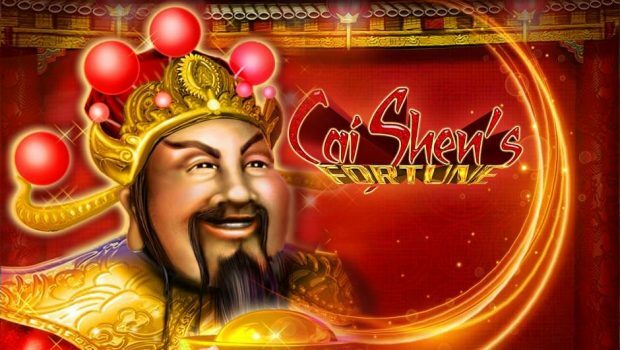 So check out this site to enjoy the Cai Shen’s Fortune Slot when it’s available.